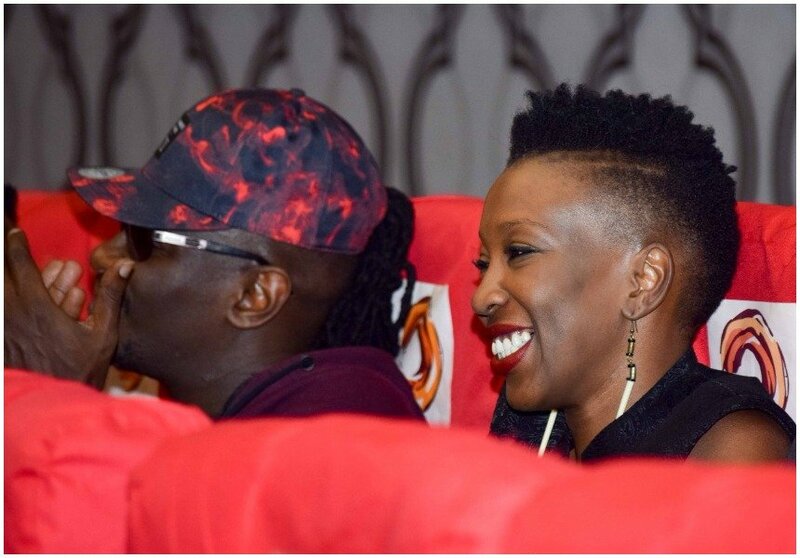 Singers Nameless and Wahu were recently on IG to reveal their financial quagmires as fans followed closely. 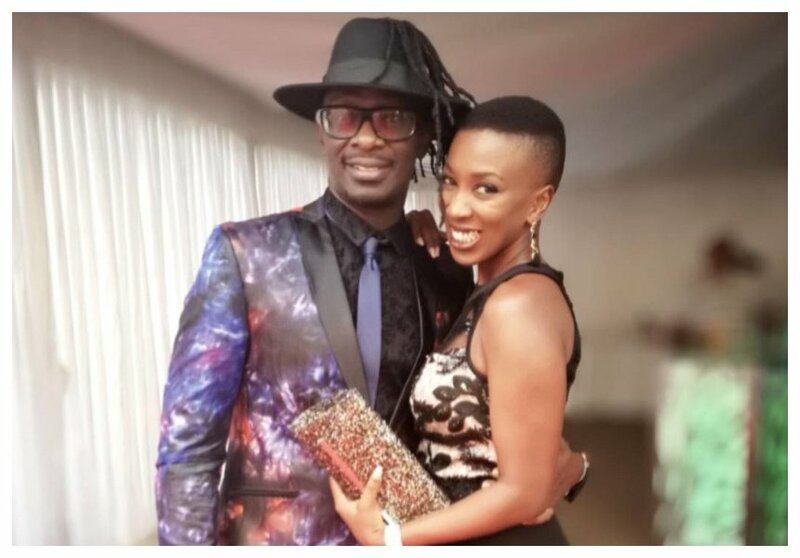 According to Wahu, her hubby usually spends so much on shoes. In fact, he spends way more than her. “Well, this guy here spends a lot of money on shoes. He buys his shoes so expensive. For me I window shop first and bargain before buying anything. I also look at it first before spending a coin on it. For my husband, window shopping is a not a thing for him.” said Wahu. Nameless on the hand defended himself saying that a man needs to stay smart. Mwanaume ni viatu. You better spend on your shoes than even on the clothes you wear adding that men shoes are more expensive than ladies.” he said.